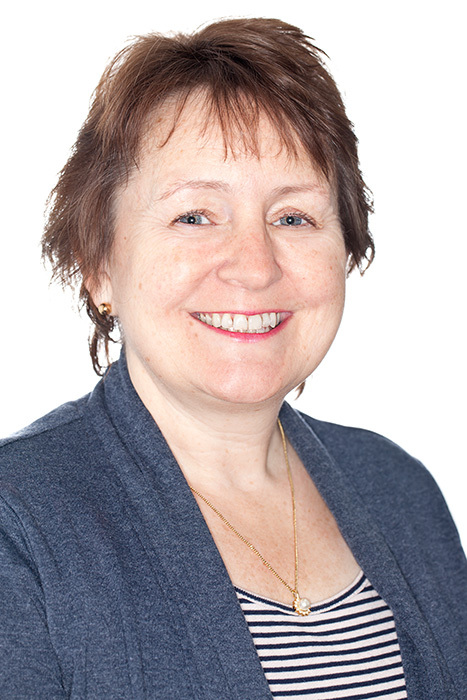 Wendy Rogers worked at Development Initiatives between September 2013 and June 2018. What I do: I work with all sorts of organisations – big and small – such as charities, foundations, government agencies and private sector companies, in order to help them publish information about their international aid programmes and projects so that it conforms to the IATI standard. IATI is an internationally recognised mechanism for publishing data to provide transparency of spending on international aid; the published data is available so anyone, anywhere is able to see where monies have been spent. Previous experience: I started my career at the Bank of England in London and have since spent many years as a business and IT consultant working with companies across all of the private, public and Third Sector. I am a web programmer but I also specialise in business analysis and helping organisations to bring about IT enabled business change and transformations.